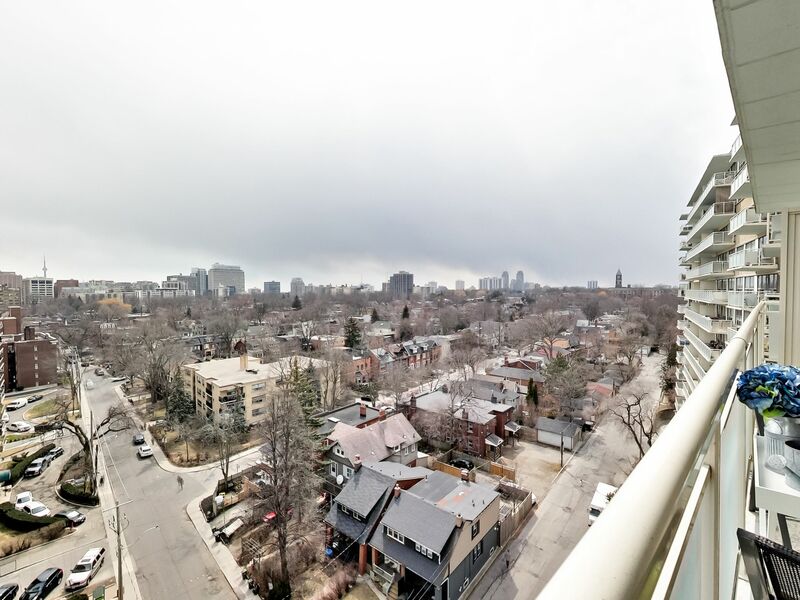 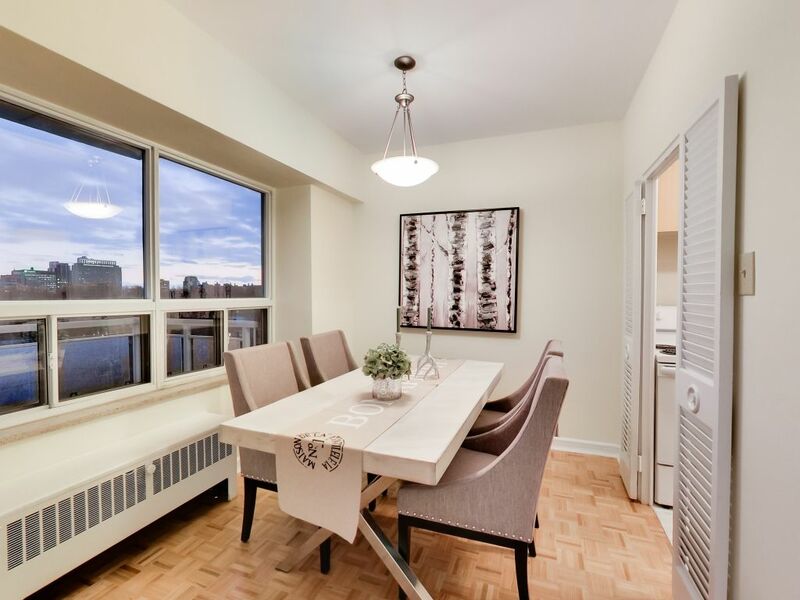 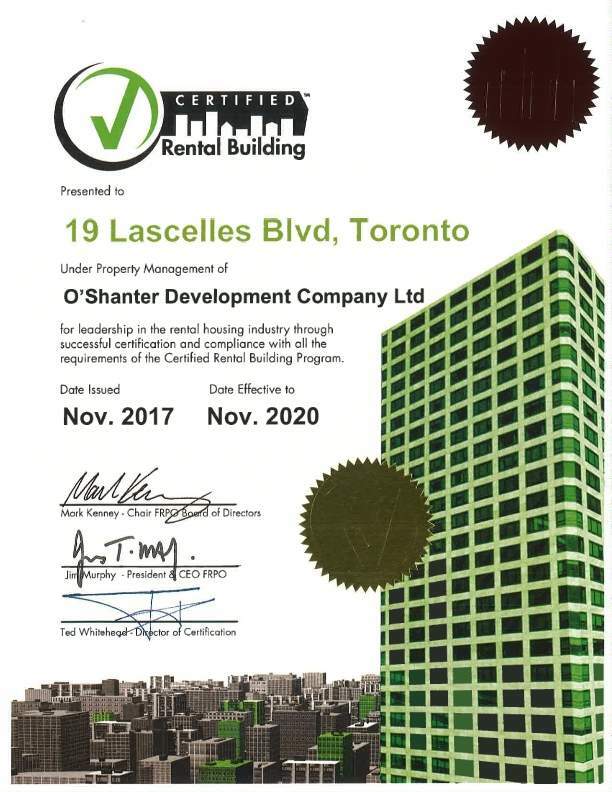 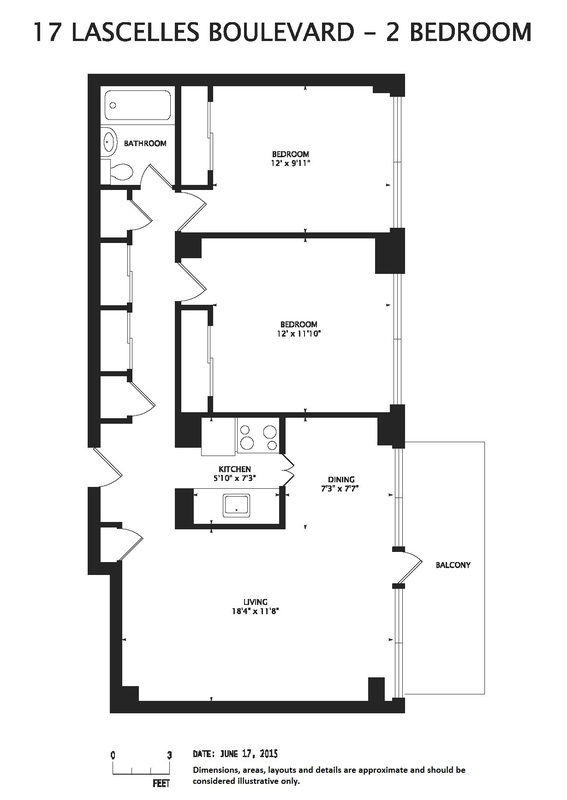 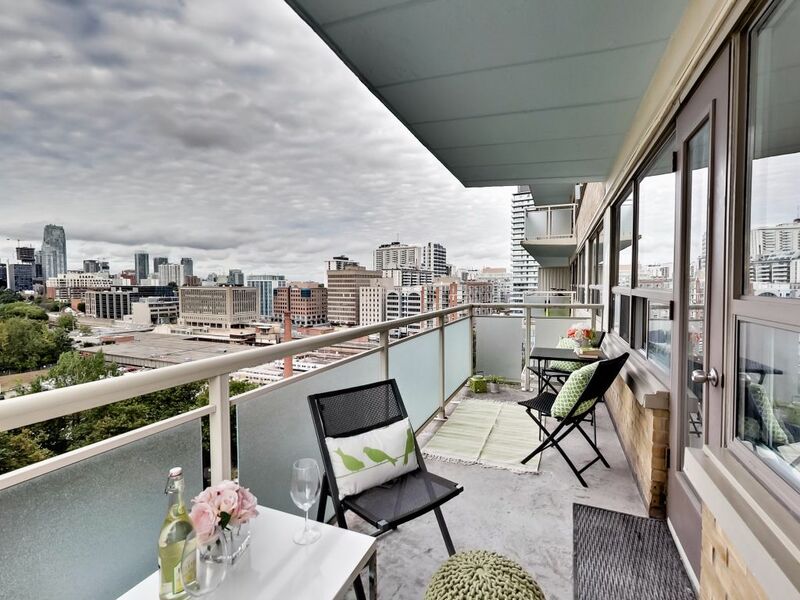 Brentwood Towers | O'Shanter Development Company Ltd.
Yonge St. and Davisville Ave.
Renovated and spacious apartments can be found at this Midtown site. 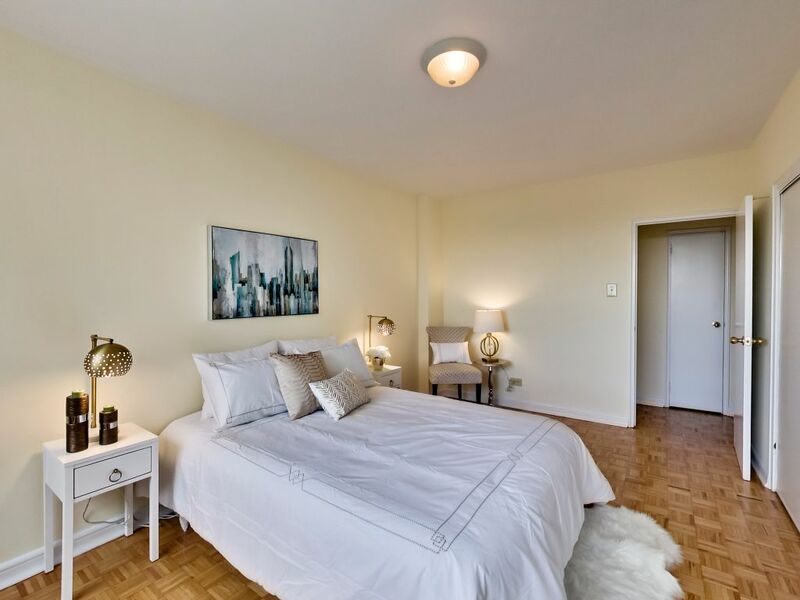 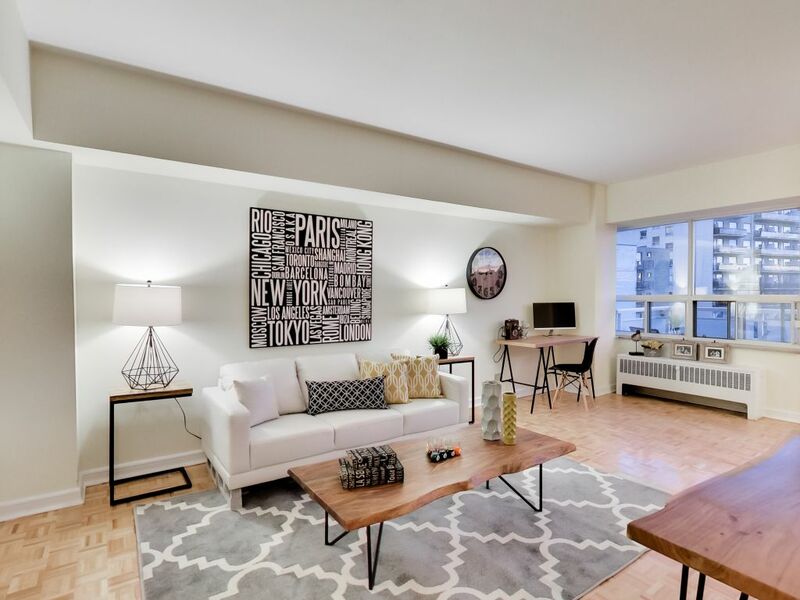 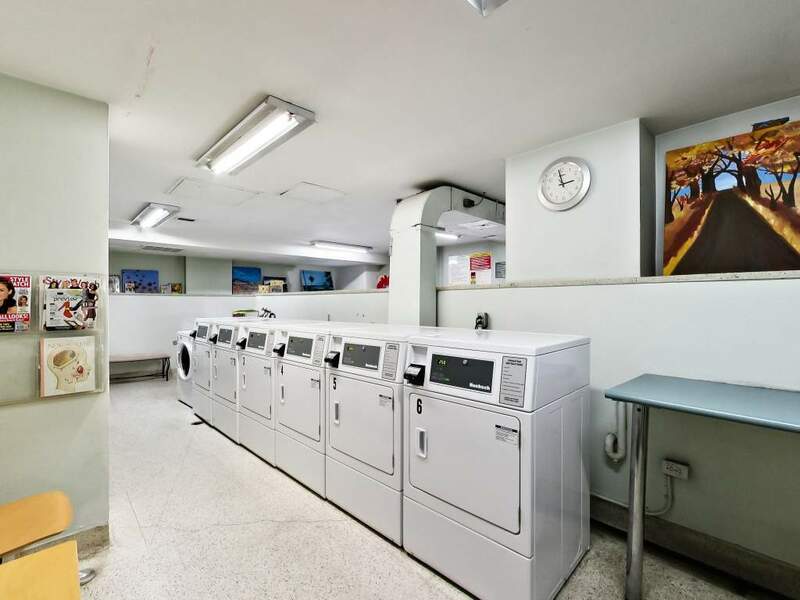 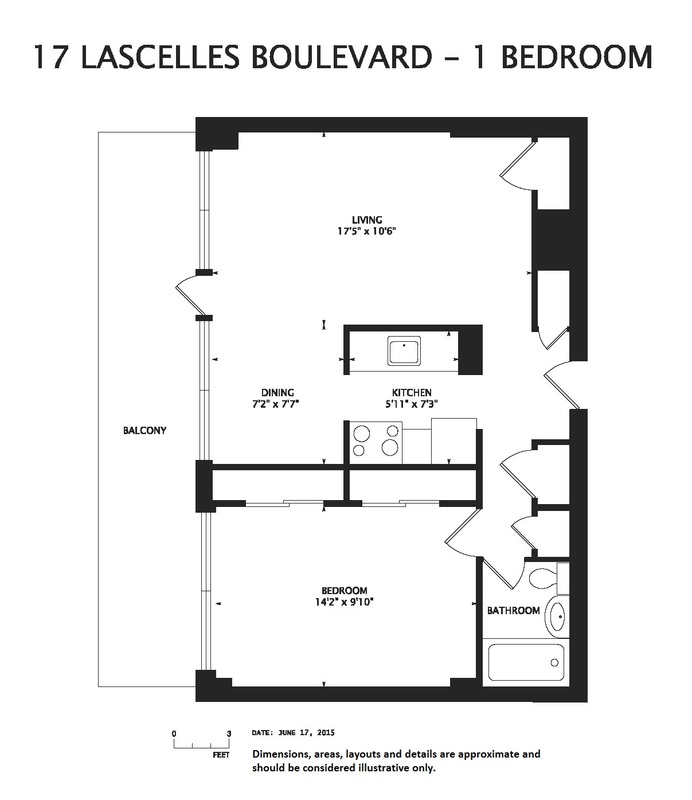 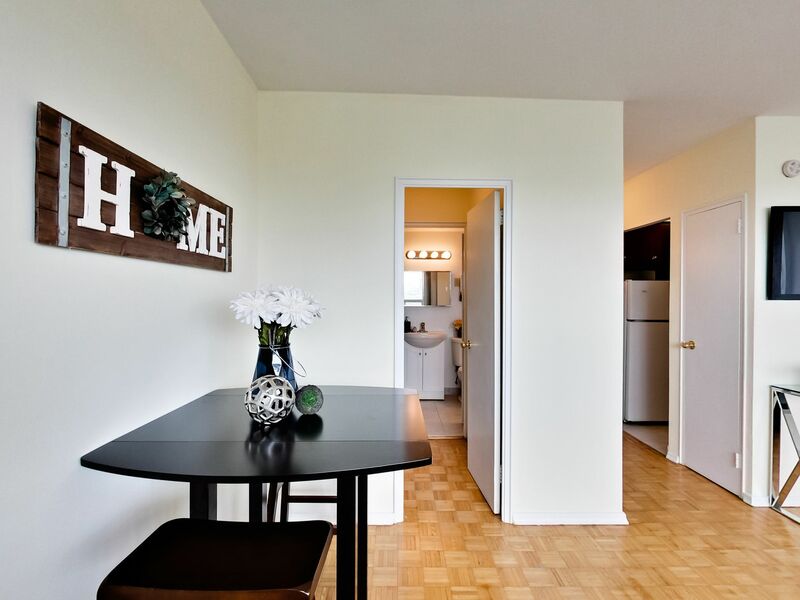 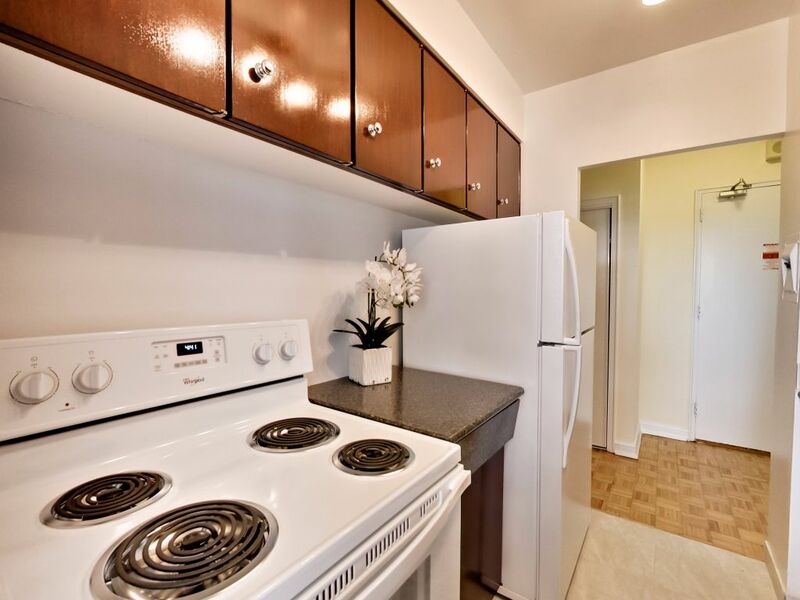 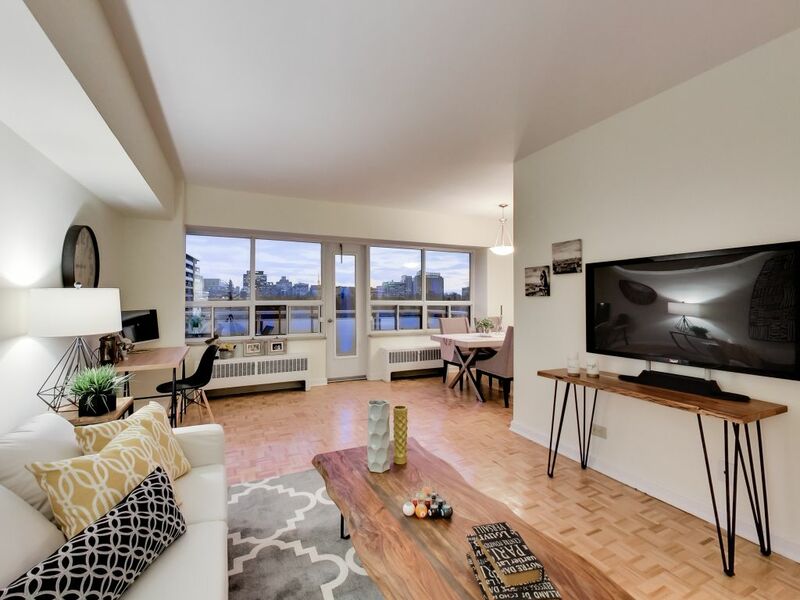 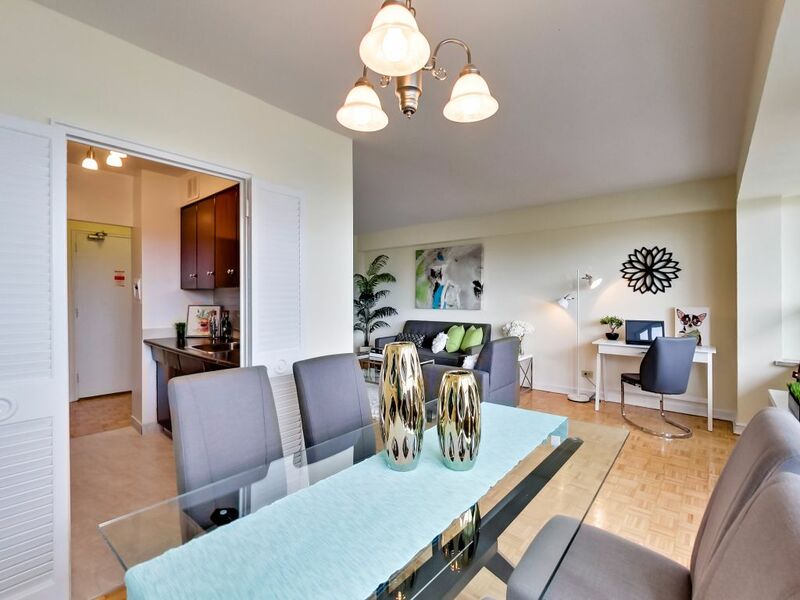 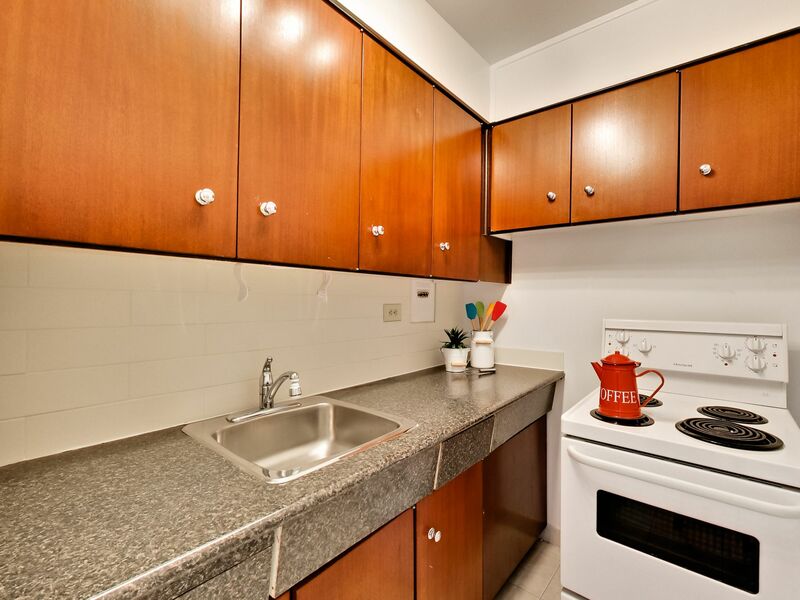 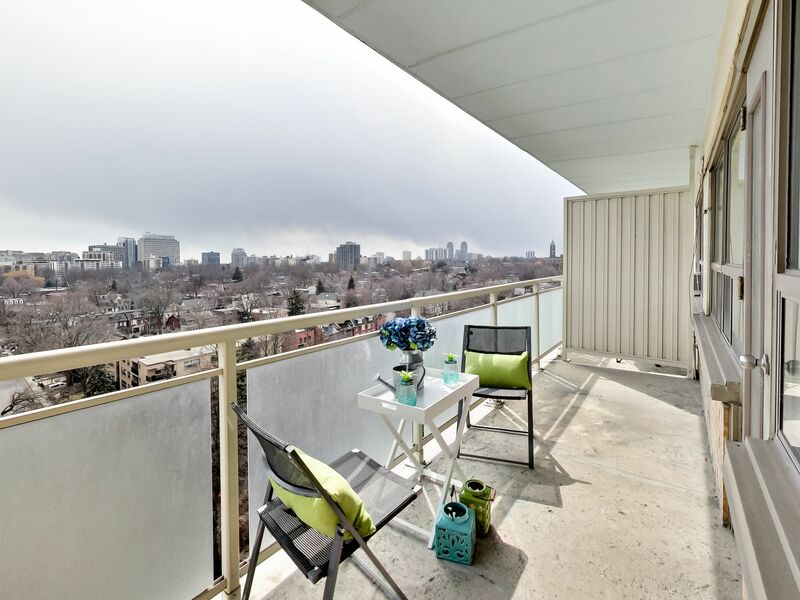 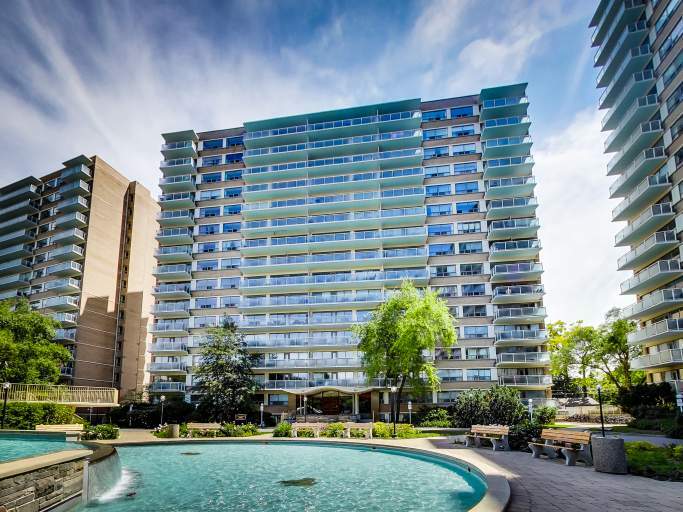 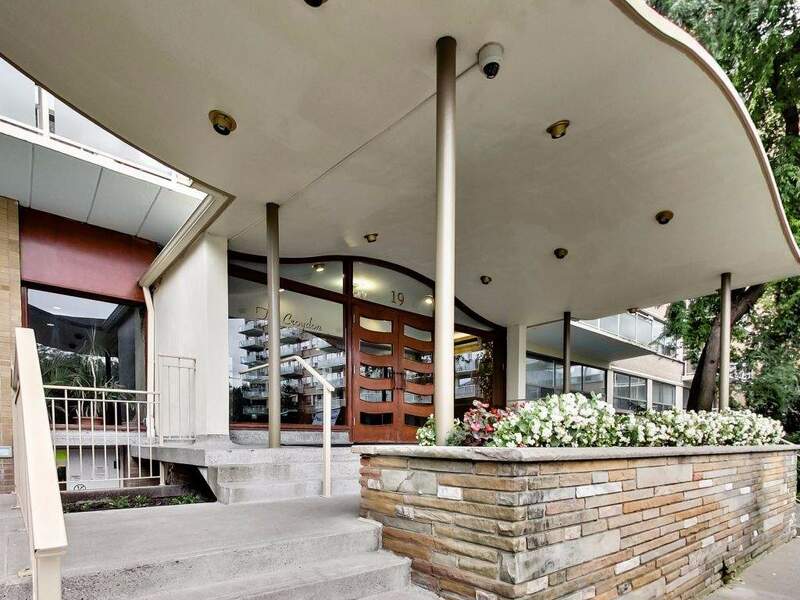 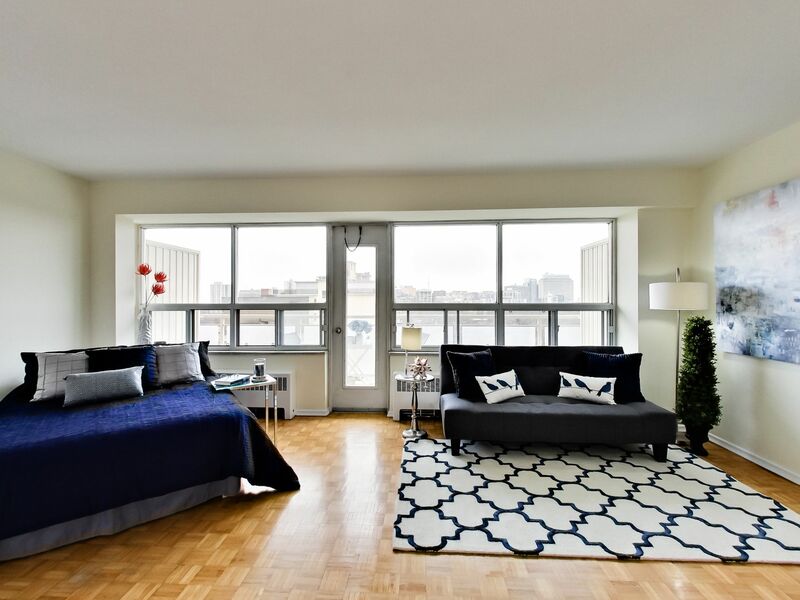 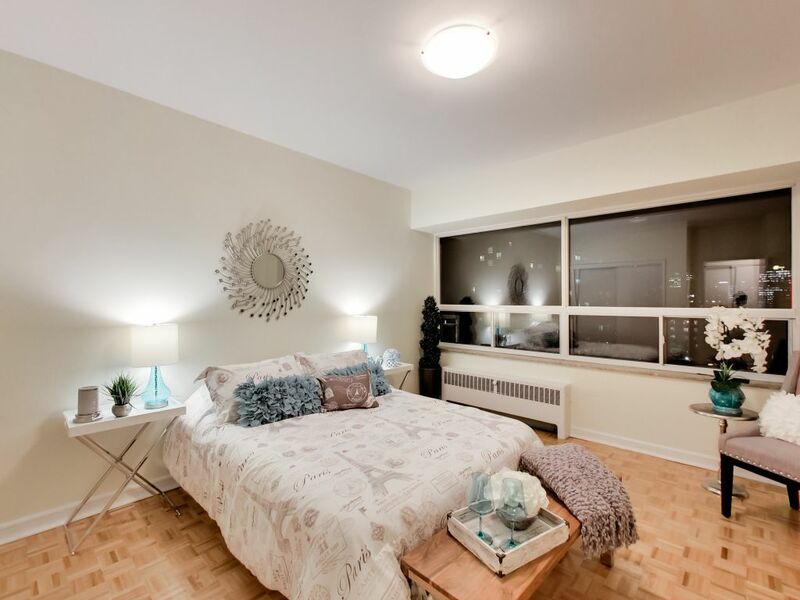 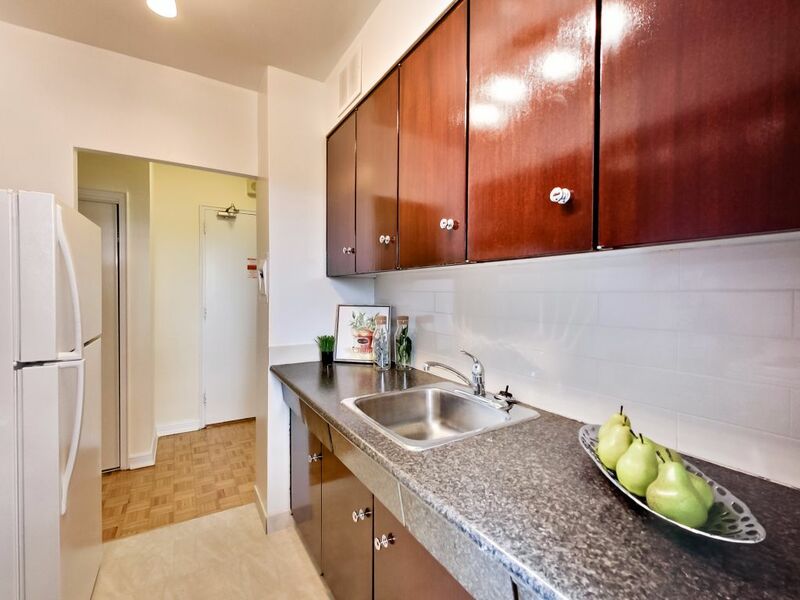 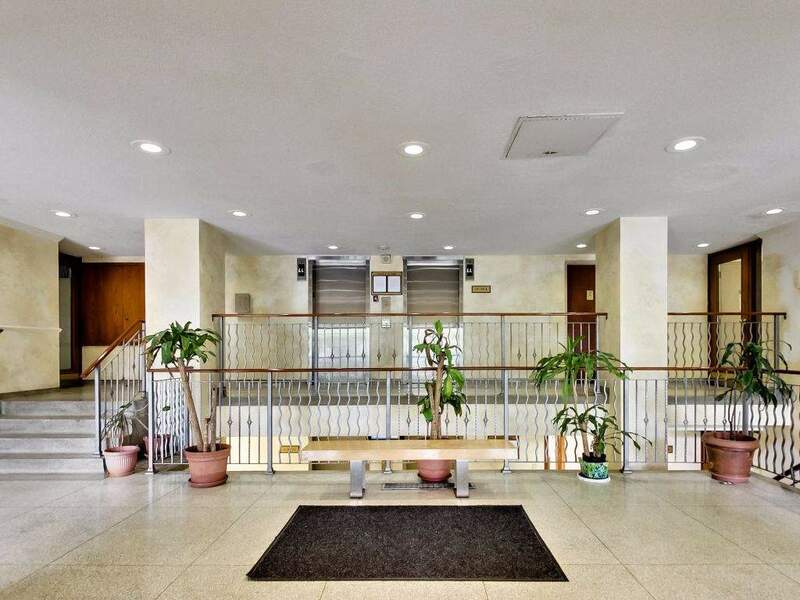 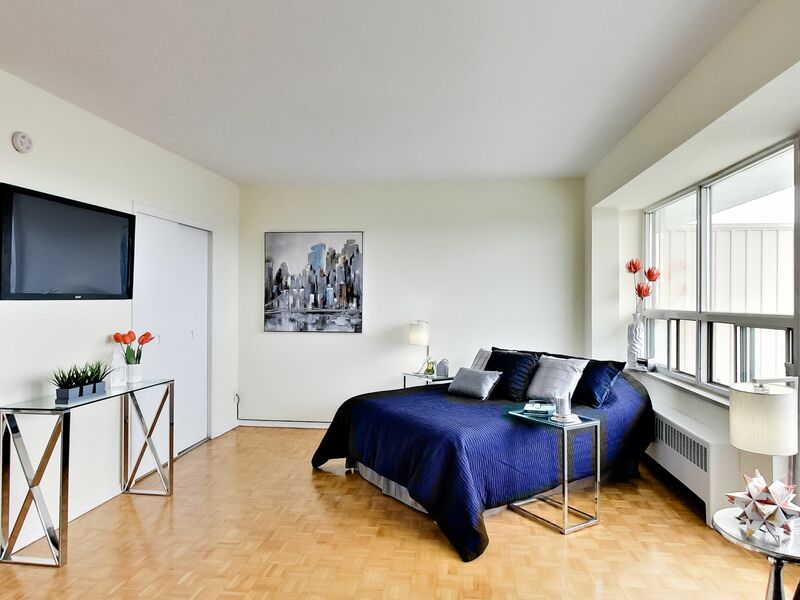 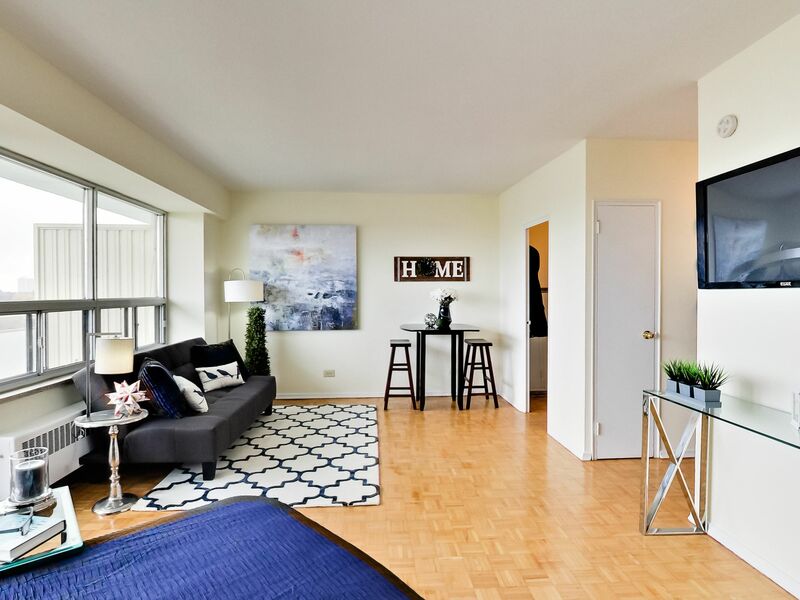 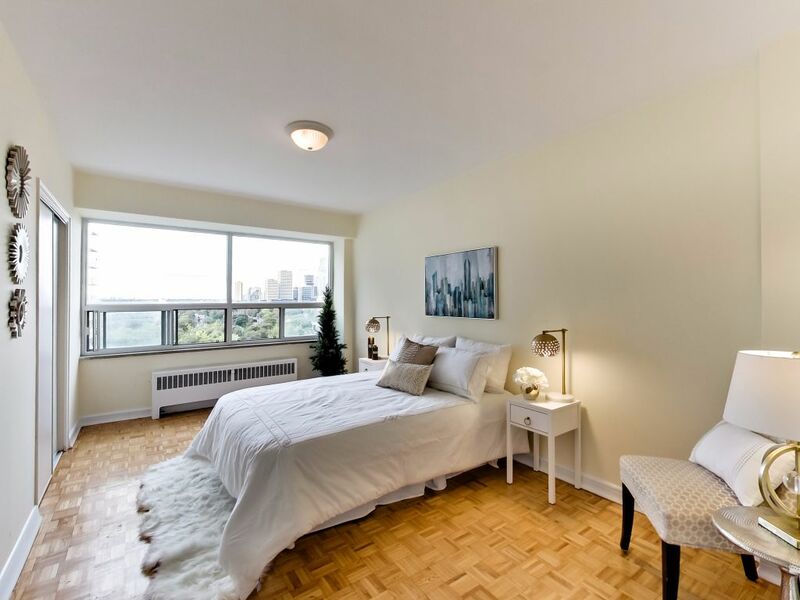 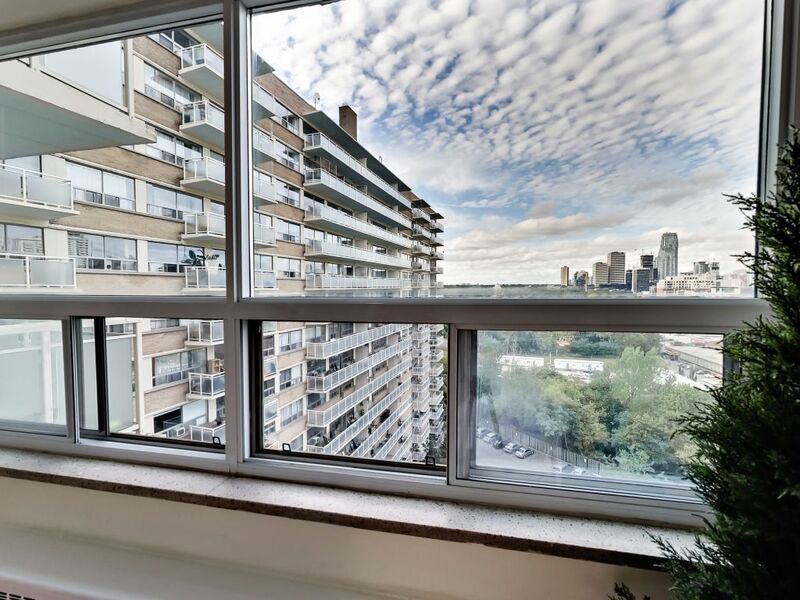 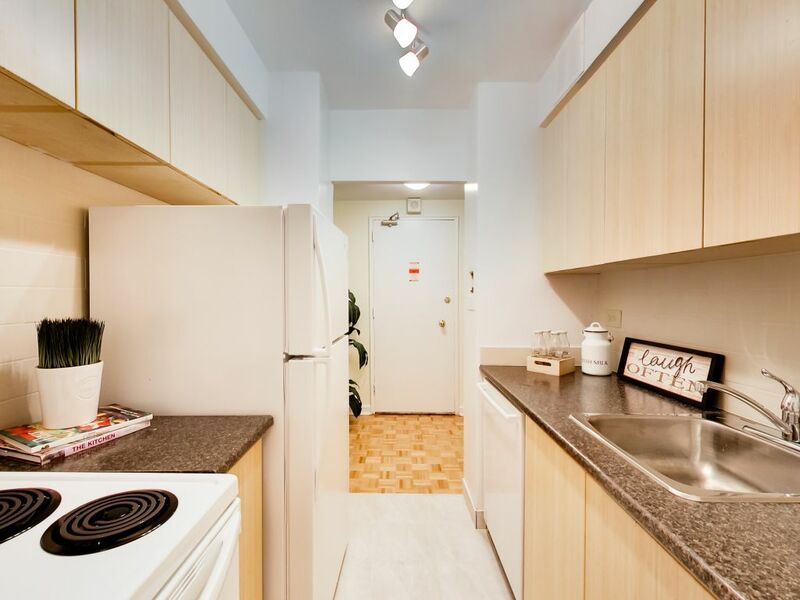 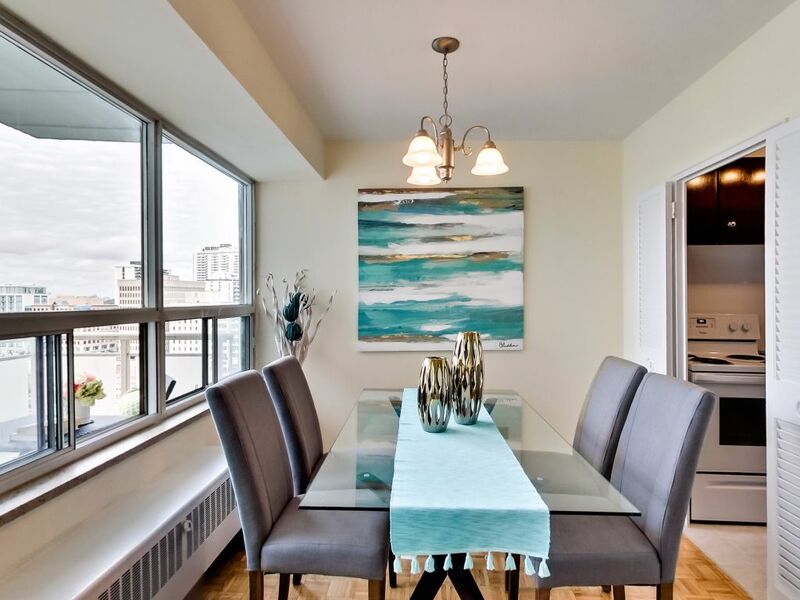 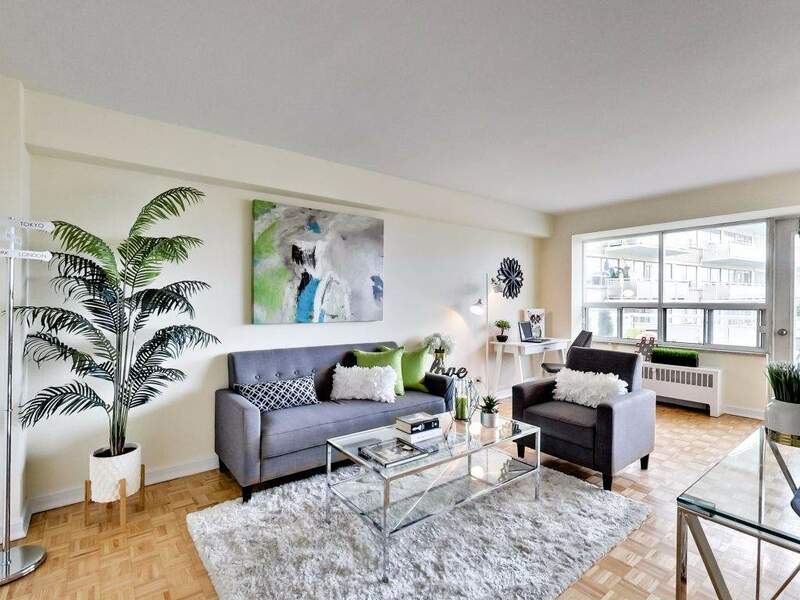 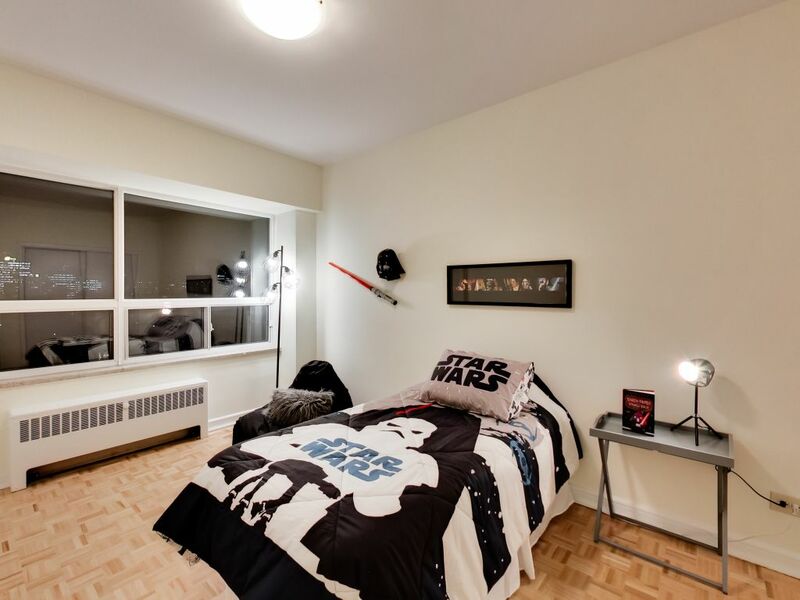 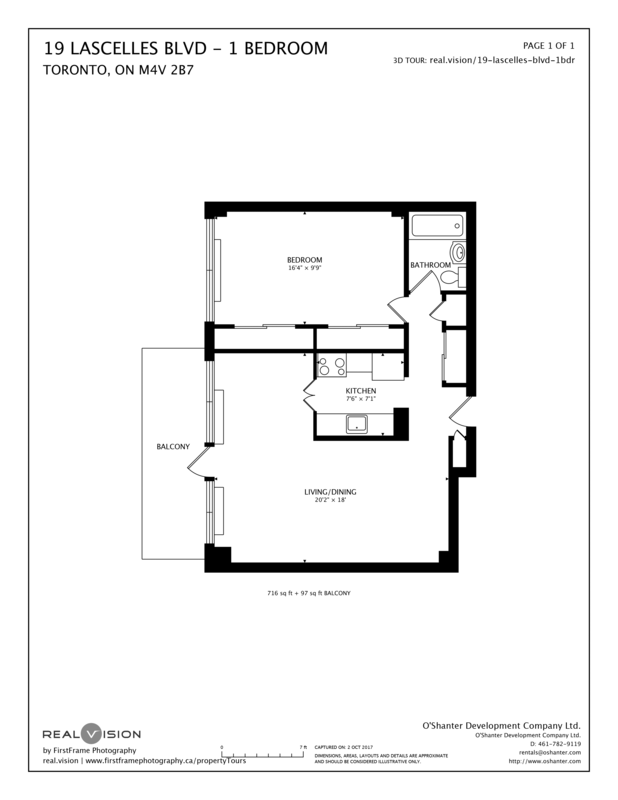 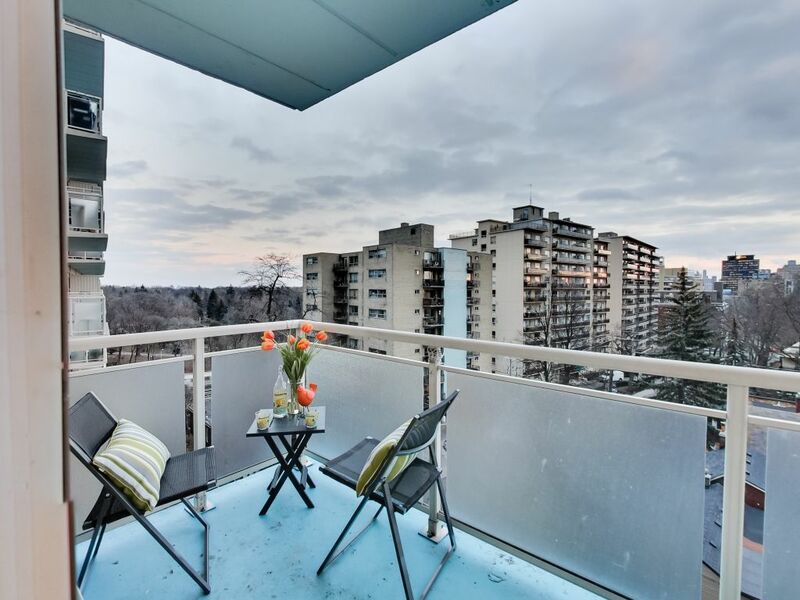 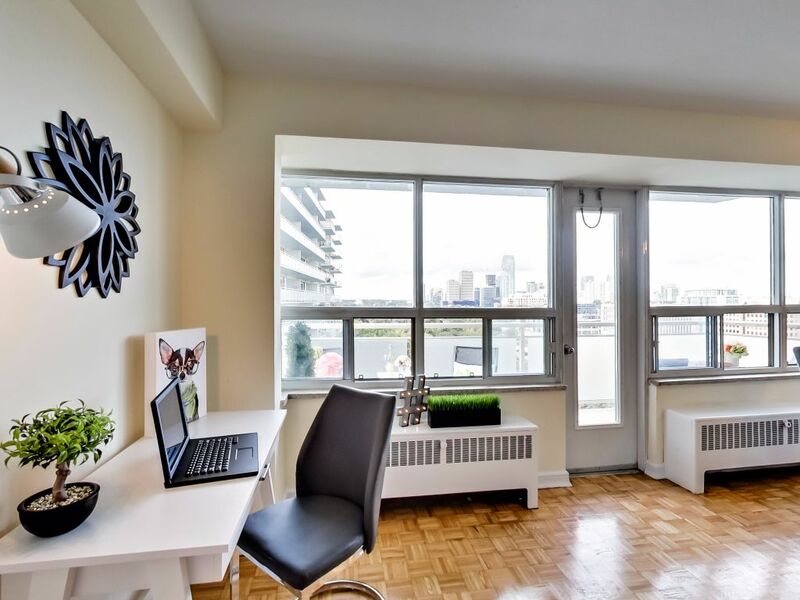 Brentwood Towers comprises of five buildings which are steps from Davisville subway and all the stores and city conveniences provided at Yonge and Davisville. 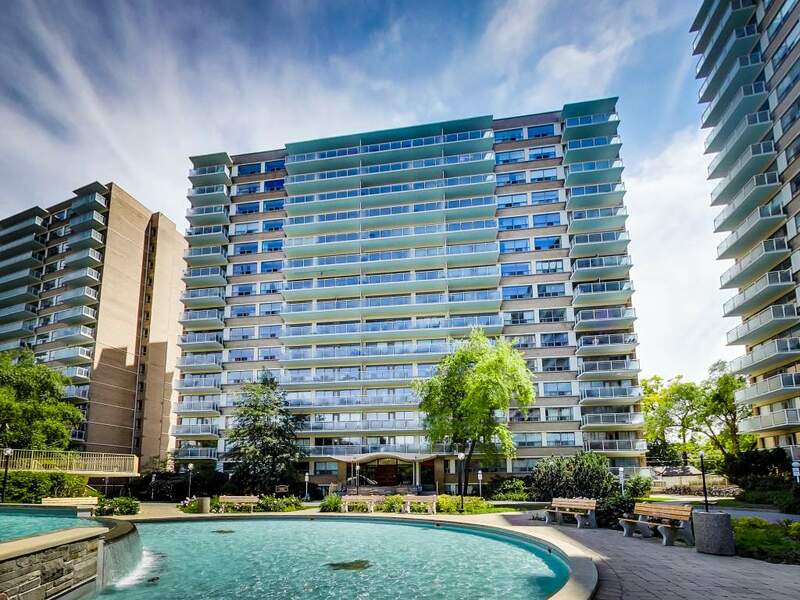 The complex has a wonderful community feel with fountains and green space to enjoy. 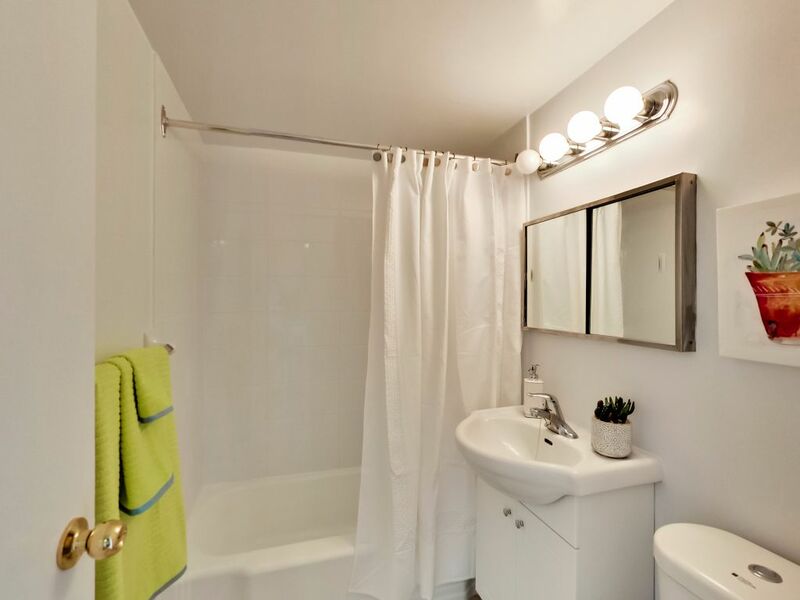 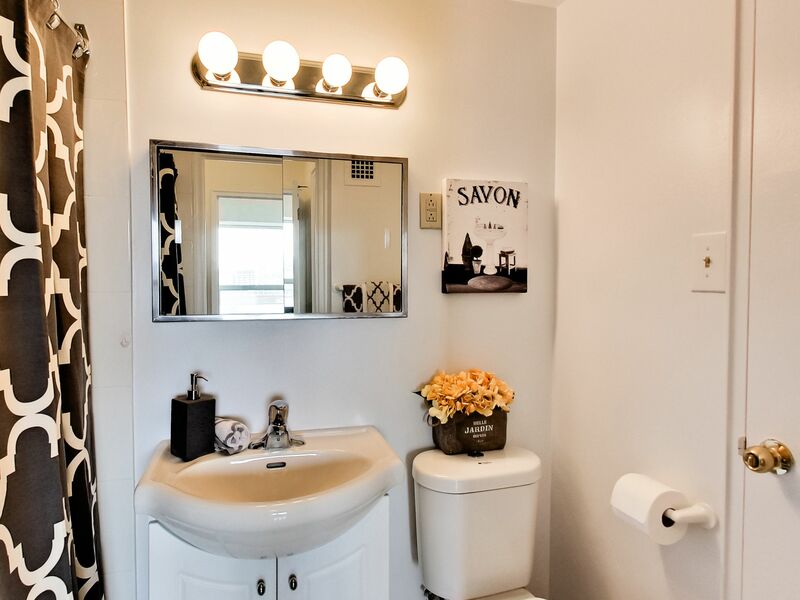 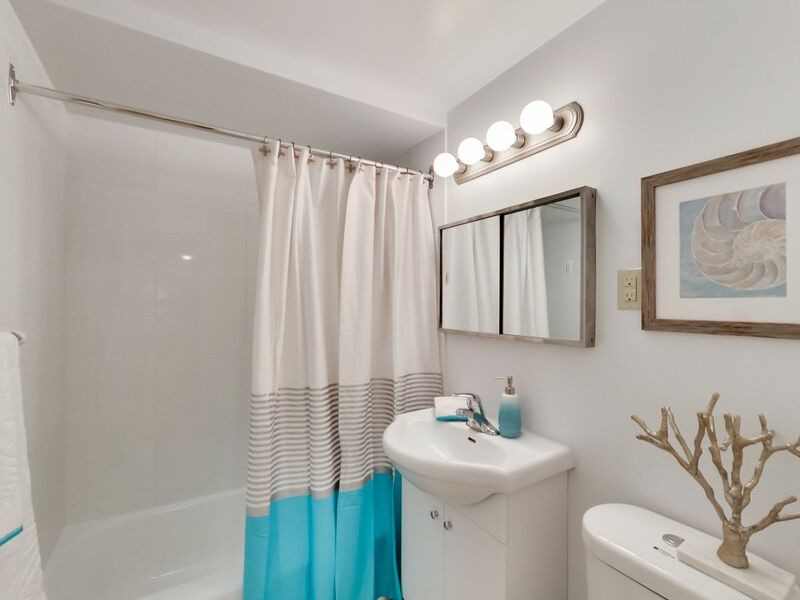 Located right next to the Oriole Park and an entrance to the Kay Gardner Beltline Trail, it is a perfect spot for biking and hiking enthusiasts who want a connection to nature, but easy access to city amenities.